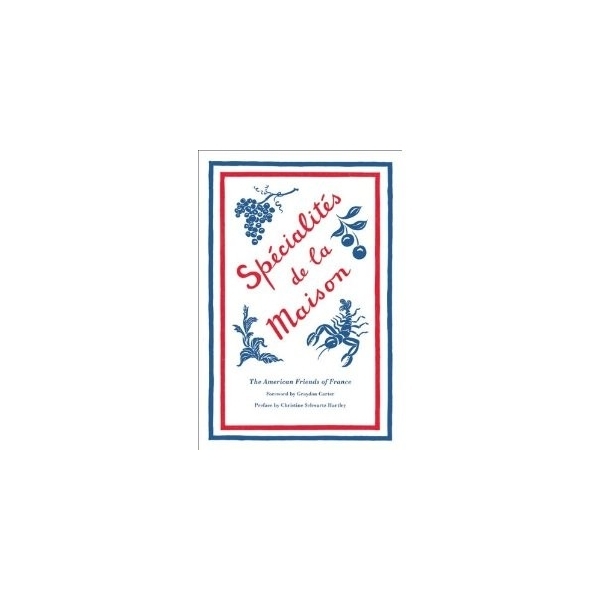 A certain widely-travelled New Yorker, a gourmet who sometimes prepares his own dishes, was recently asked his opinion of Spécialités de la Maison, issued by the American Friends of France. 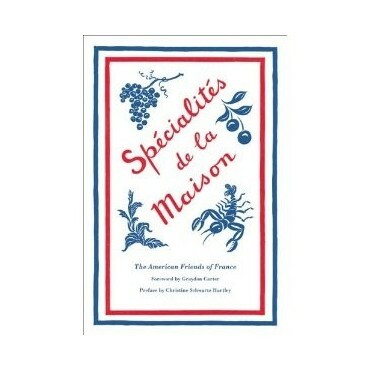 First published in 1940, Spécialités de la Maison presents a diverse collection of recipes by Hollywood and Broadway celebrities, renowned socialites, noteworthy writers, members of the royalty, famous couturiers, and restaurateurs. 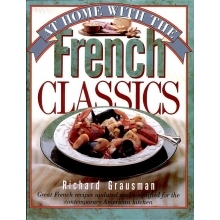 With original illustrations by Clement Hurd, Alajalov, and Jean PagÈs, and a new foreword by Graydon Carter, editor of Vanity Fair, this charming facsimile edition is an enlightening and entertaining illustration of what the wealthy and famous cooked when eating en famille. 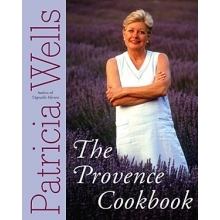 The busy host or hostess will appreciate that the recipes are easy, short, no-fuss, and truly fun to make—not to mention tasty conversation starters.